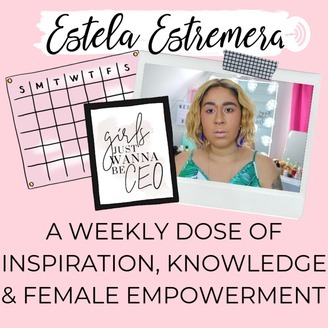 A weekly dose of inspiration, knowledge & female empowerment. 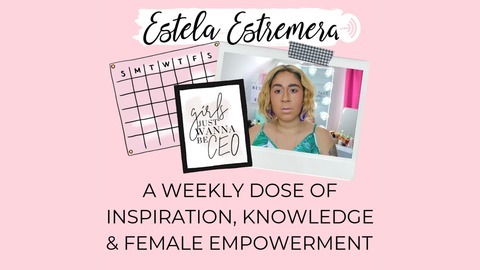 Become a supporter of this podcast: https://anchor.fm/estela-estremera/support. In this podcast episode I discuss the reality of the of being an influencer in the era of numbers & building influence over time by leveraging followers, subscribers, likes, comments, views or engagement groups. I share ways in which you can build you engagement, views, likes or metrics by incorporating # strategy, commenting strategy & also overdelivering on value.